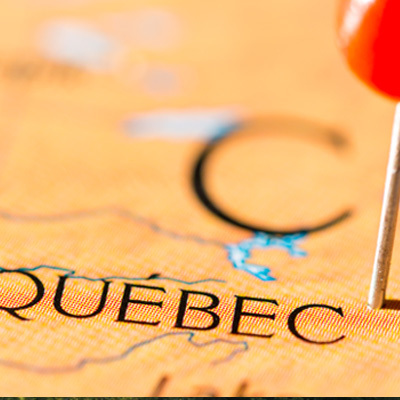 From January 26, 2017, Quebec will temporarily stop receiving applications from groups who wish to privately sponsor refugees, the Quebec Minister of Immigration Kathleen Weil announced on January 9. No date has yet been set for when receiving of applications will resume. The Quebec provincial government has clarified that the suspension was necessary in order for the department to clear and process the backlog of more than 10,000 applications, 7,500 of them from Quebec families sponsoring Syrian refugees. Minister Weil stated that the deadline for receiving new applications is Thursday 26 January, regardless of where the person being sponsored comes from. The immigration plan for Quebec has a target of receiving 4,050 to 4,400 sponsored refugees in 2017 and accepting of further applications could result in a delay of processing times. Groups who wish to collectively and privately sponsor refugees to settle in Quebec must submit their collective application to the Ministry of Immigration, Diversity, and Inclusion (MIDI). To sponsor a refugee and their family the group is required to have either two to five individuals, be non-profit organization or comprise of a Quebec resident and a non-profit organization. The applicants must make a binding commitment to support the sponsored refugee and their family for one year and help with their integration and settlement in Quebec society.